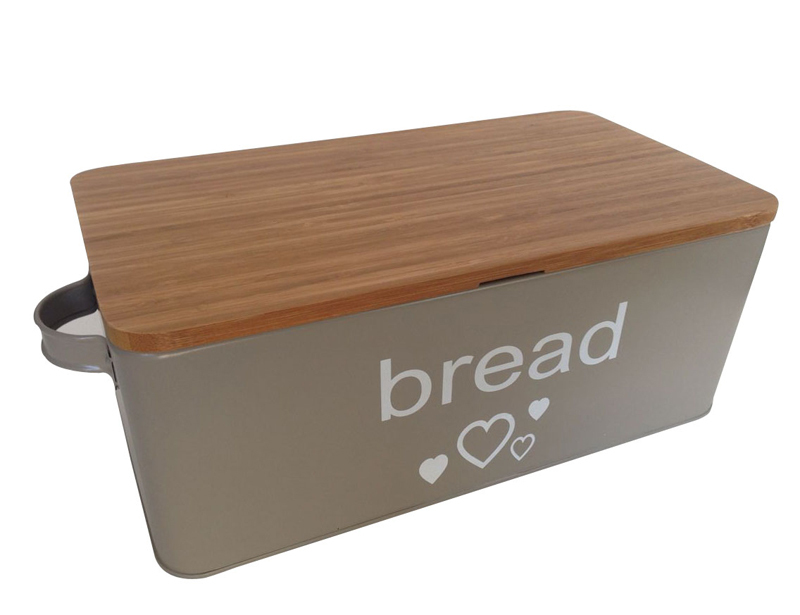 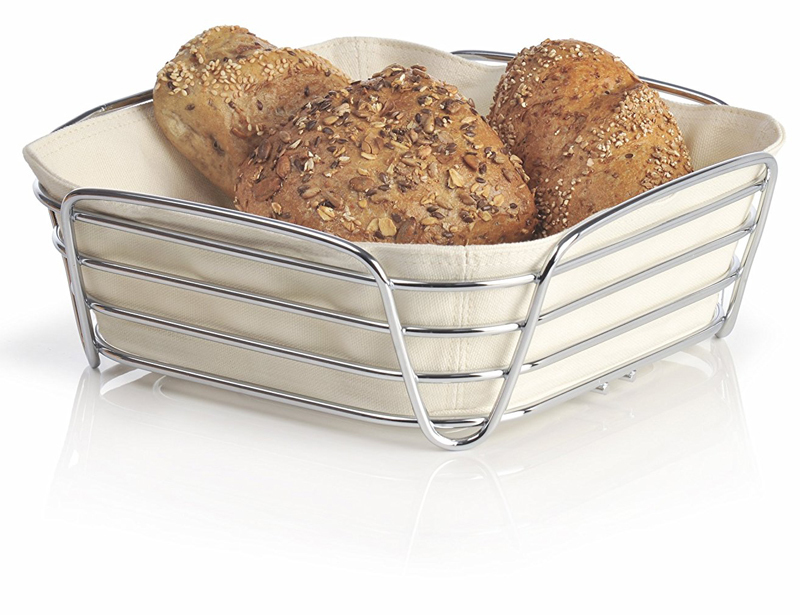 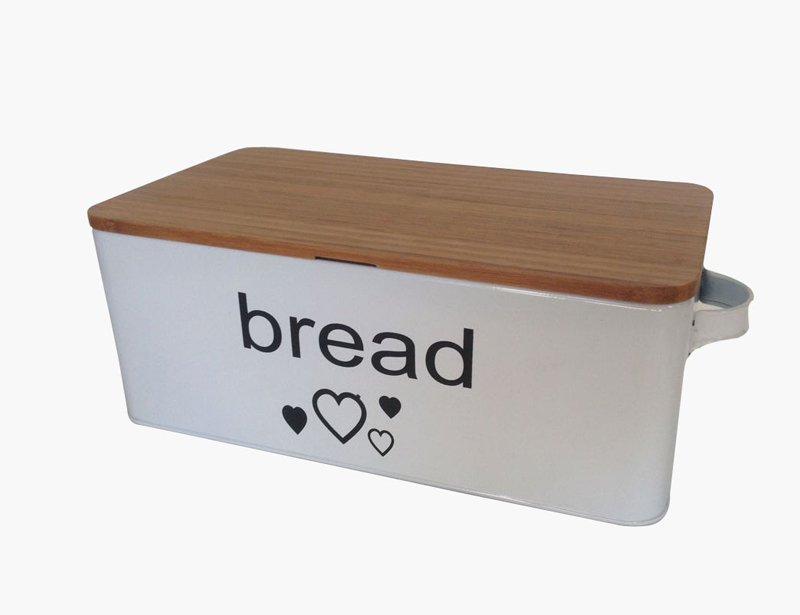 Best selling wire stainless steel cheap bread basket for kitchen accessories, iron metal wire bread basket, bread holder. 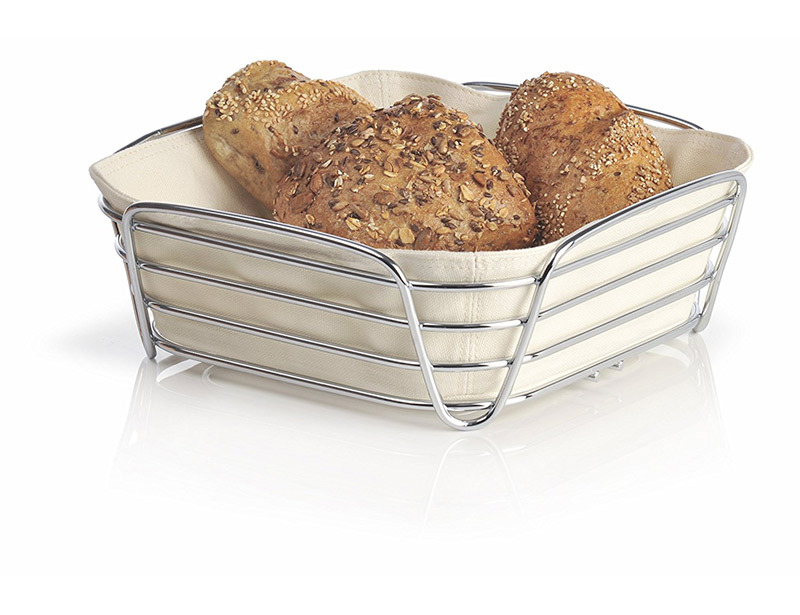 This Europe Food Presentation Basket with Condiment Stand provides a unique way to present various bread, fries and wedges at the dinner table. 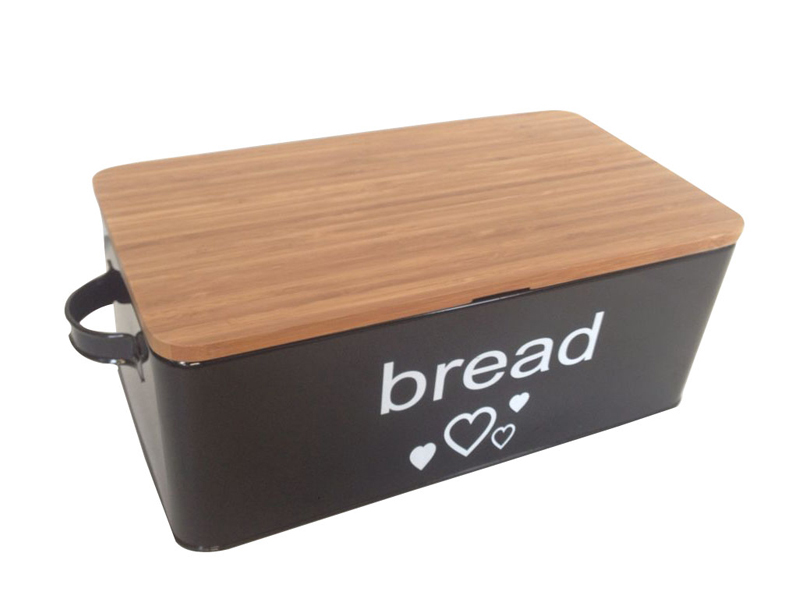 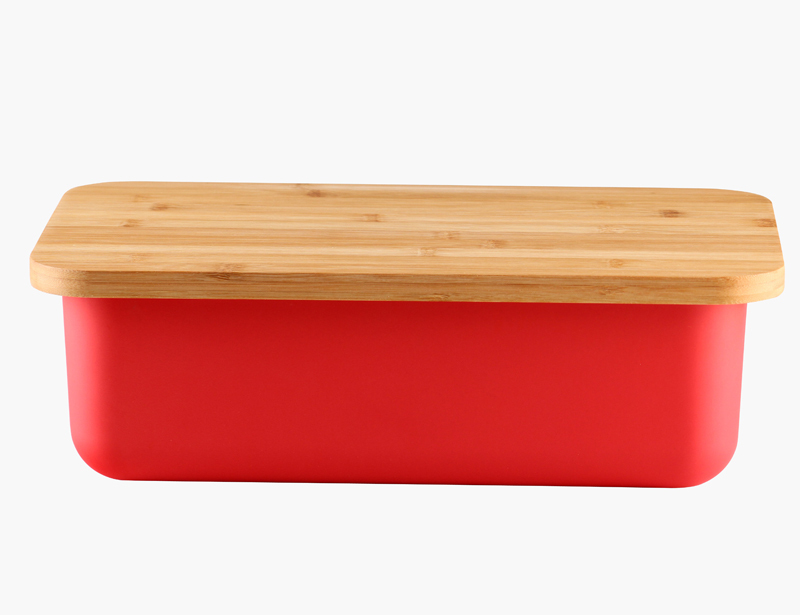 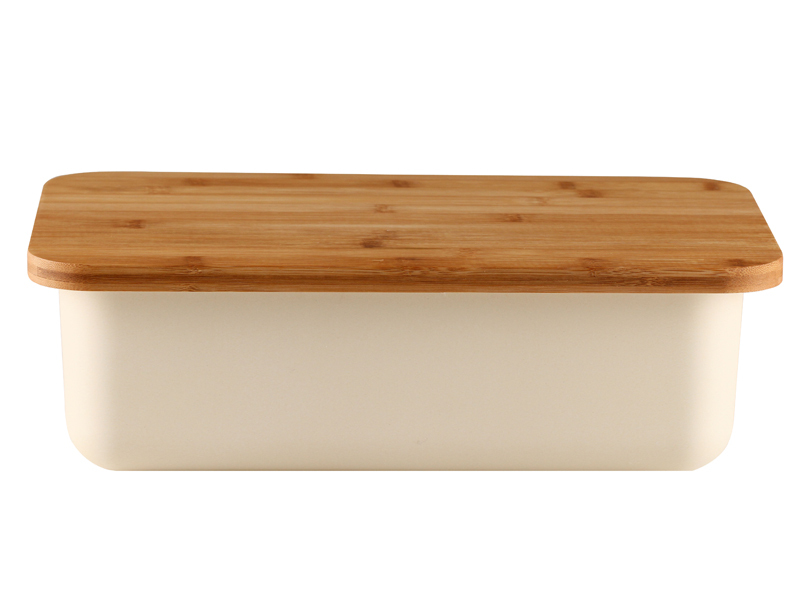 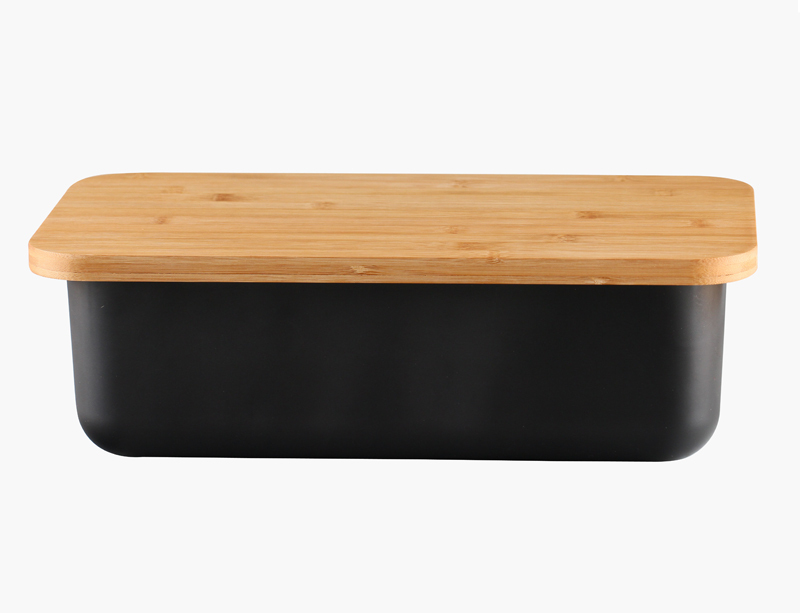 Suitable for use in commercial restaurant, bakery or your home. 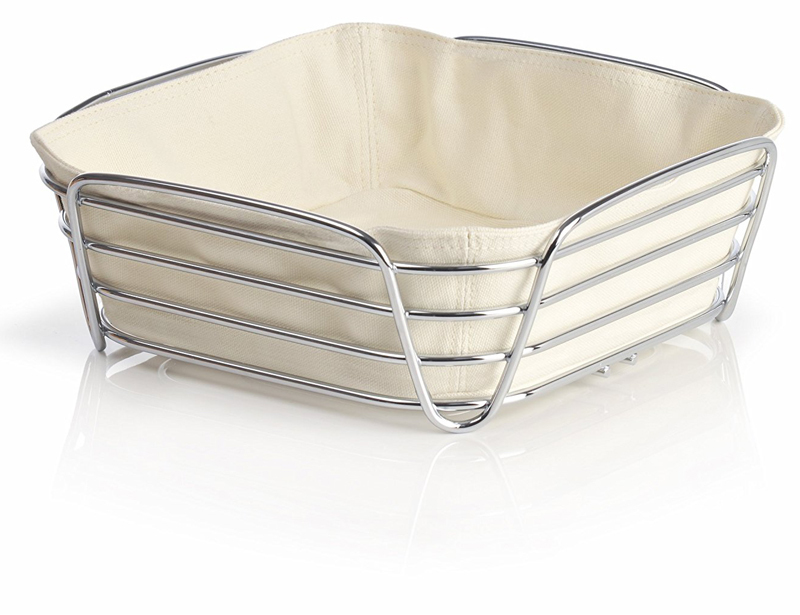 Made of s/s or Iron wire, In Square shape with good quality.